Changes are coming to the real estate industry faster than ever — from new platforms and technology to growing sources of competition. But those who embrace the change and learn to adapt will not only survive; they will thrive. On August 7, Inman Connect will kick off in San Francisco at the Hilton Union Square. For more than two decades, the event has been the place for agents and brokers to explore the changes impacting the industry and connect with their peers from across the country. Connect is where more than 4,000 of the industry’s top professionals come to build relationships and discover breakthroughs that will unlock new growth for their business. Hacker Connect: A deep dive into real estate technology with expert technologists, engineers and developers. One-day event, Monday. Indie Broker Summit: Join independent brokers from across the country for networking and strategies to better compete, increase bottom lines and add value. One-day event, Monday. Startup-intensive track: Special afternoon breakout sessions devoted to all things venture capital and startup companies. MLS-intensive track: Special afternoon breakout sessions focused on all things MLS. Marketing-intensive track: Special afternoon breakout sessions dedicated to unpacking the latest marketing trends both in and out of real estate. Inman Innovator Bash Awards: Celebrating the most innovative people and companies in real estate. Thursday evening. Don’t miss the chance to attend this one-of-a-kind industry event. 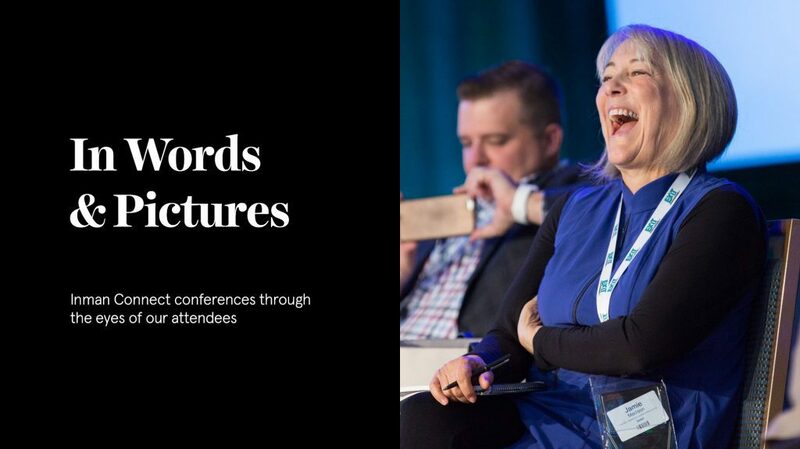 With hundreds of speakers, engaging sessions and not-to-miss networking events, Connect provides all the opportunities for agents and brokers to cultivate and grow their business. Make sure you’re part of the jam-packed week, taking place August 7 through 11 at the Hilton San Francisco Union Square. Register today to secure the best rate available.